With the advent of the internet and mass access to knowledge, the need to organize, teach, assess, and analyze it will continue to grow. Regarding education, it’s not only schools who require savvy teachers and educators who know how to teach and learn. It is non-profit groups, community centers, adult education companies, corporations, government agencies, hospitals, youth camps, institutions of higher learning, and more. Each area requires fundamental educational knowledge and skills such as curriculum design and assessment, but also, they need specific skill-sets and experience such as the history and science of testing, or technology integration, or educational psychology. An interdisciplinary degree that fuses broad-based learning in education, research, and experience together for the sake of engaging non-classroom educational settings is the Bachelor’s in Education Studies. If you’re interested in a more traditional academic pathway that will lead to teaching licensure, visit our ranking of the Most Affordable Online Bachelor’s in Elementary Education Degrees. What is the Bachelor’s in Education Studies degree? The degree does not lead to licensure, though, but it does cover much of the same basic material as teacher training programs such as child development, integrating technology, curriculum and instruction, educational measurement and assessment, and philosophy of education. What is the curriculum for the ES degree? The Education Studies curriculum varies from school to school, but often involves more than the departments of education or teaching. The interdisciplinary approach is the most common, which includes core classes in general education, a foundation in educational courses in educational psychology, learning and assessment, history of education, and more. This foundation is followed by specialization, which there is a huge variation depending on the university. Concentrations or areas of emphasis may be subprograms, and some schools offer the opportunity to design your own. Examples of concentrations include Child Development, Early Childhood Education, Education and Public Policy, English Language Learner Studies, or Instructional Design. 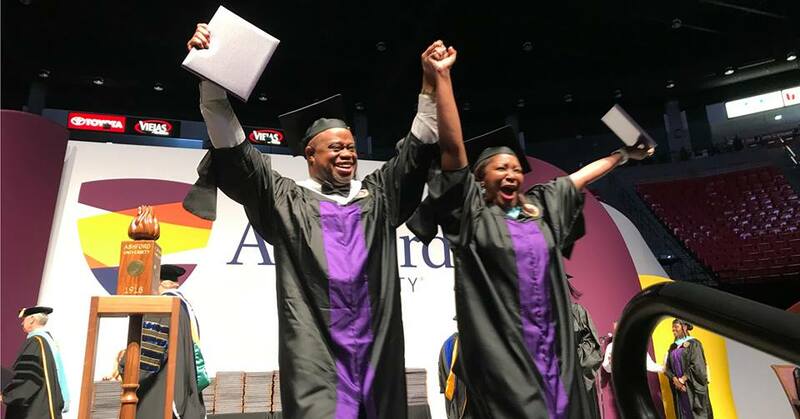 A sample of courses in ASU’s ES program is Leadership and Advocacy in Educational Endeavors, Social Embeddedness of Educational Endeavors, and Community, Family, and Education. As you peruse programs on this ranking or our 10 Best Online Bachelor’s in Education Studies or 30 Best Bachelor’s in Education Studies, be aware that some programs are not interdisciplinary and broad-based, rather, they are parallel curriculums to teacher preparation programs minus the student teaching. Those particular programs are focused on non-licensed school applications or preparation for graduate work. What is your methodology for this ranking? At Best Education Degrees we labor to produce ranks that are accurate and useful for students seeking the school that fits their ambitions. For many, this means finding schools that are affordable. Let’s face it, university education is expensive, and debt can be quite burdensome. That is exactly we always include a most affordable ranking for each degree type we research. 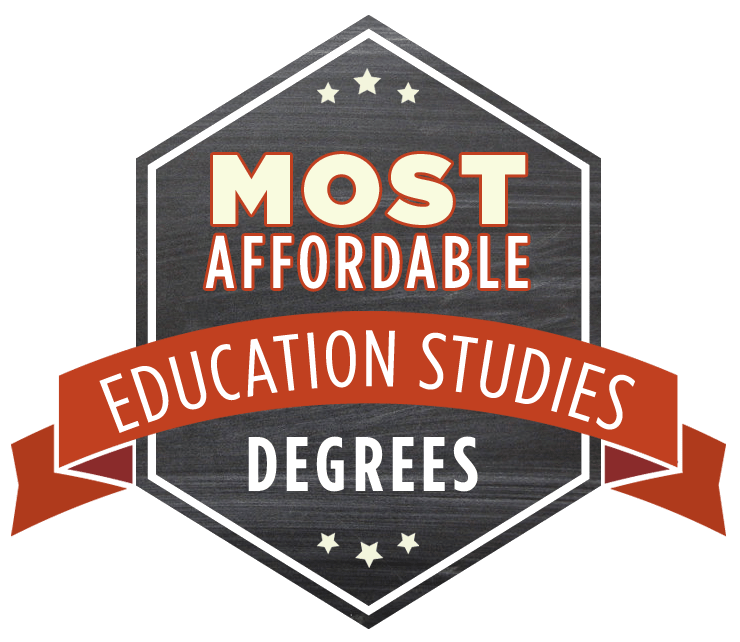 In this ranking, we took from the list of schools offering Education Studies programs and narrowed them down using tuition as the sole criteria to uncover the most affordable programs. Sources for tuition for this ranking are the National Center for Education Statistics and school websites. Central Methodist University is liberal arts university serving 1,100 students in Fayette, Missouri. 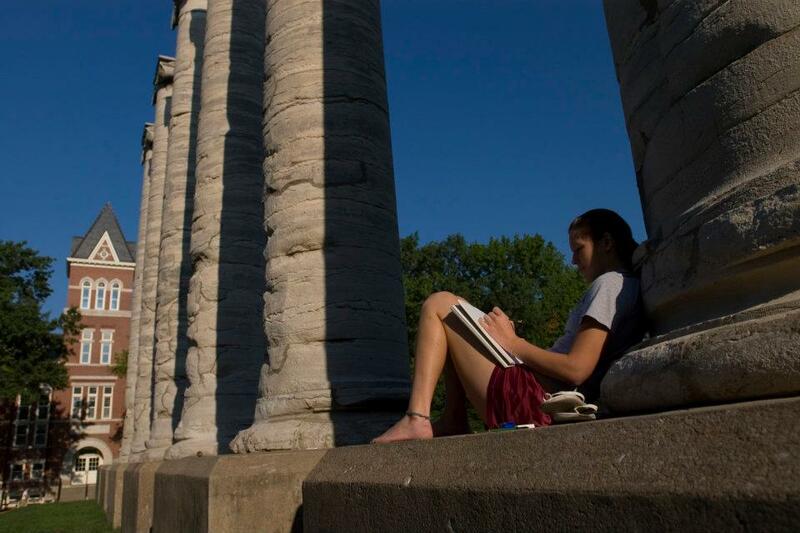 Students enjoy strolling, studying, and hanging out at the beautiful campus, part of the Central Methodist College Campus Historic District. The School’s history goes back to 1854 with the same tradition then as today for challenging academics, social responsibility, and active student life. CMU’s Bachelor’s in Education Studies prepares you for careers in non-teaching yet educational settings. For example museums, Head Start, government agencies, corporations, the Peace Corps, educational publishing, nonprofits, youth centers or camps, and much more. The ES program is delivered residentially and online by the same qualified professors with the same curriculum. Outcomes of the Degree include analytical skills for educational assessment and decision making, effective communication to all educational stakeholders, lesson planning or curriculum design techniques, and the virtue of self-reflections. CMU classes for the ES program are created through the cooperation of you and an academic advisor. Central Methodist has the lowest tuition per credit on our list at an incredible $250 or $6,000 per year. This unbelievable low cost ensures you’ll not be shouldered by debt when you begin your career. Located in “the Athens of Missouri” and established in 1839, the University of Missouri in Columbia, Missouri serves 35,000 students. They enjoy a campus with historic buildings, perfect green spaces, and a city with architectural-style that hearkens back to ancient Greece. Academic options abound with over 300 choices: 93 online degrees, 92 bachelor’s, 85 master’s, and 64 doctoral degrees. Flexibility, convenience, and affordability are the desired trinity for choosing a college these days, and UM has them all. The Bachelor’s in Education Studies (BES) is 100 percent online giving you the ability to continue work and study anywhere the internet is available. In addition to this advantage, the UM BES is interdisciplinary and flexible in regards to courses and application. The 120-credit program forms you to think about education liberally in a variety contexts from how education intersects with culture to how issues of equity have been addressed historically. If you’re interested in business management, computer applications, digital media production, entrepreneurship, or health sciences occupations, you can choose to hone in on those contexts. The School is generous regarding transfer credits as it allows up to 59 and does not lead to teacher certification. Adding to the unique flexibility of UM’s BES degree is the second lowest tuition at $355 per credit or $8,520 per year. New Castle, Delaware is home to Wilmington University. The history of WU goes back to 1968 with the student population not quite 200. Today WU is a large private university of 18,000 total students offering about 100 undergraduate and graduate degrees. The School is military friendly and generous with transfer credits. Wilmington University’s residential or 100 percent online Bachelor of Science in Education Studies is a high-quality degree at a low price. You choose one of four concentration in Early Childhood Education, Elementary Education (K-6), Middle-Level Education (Grades 6-8), or Skilled and Technical Sciences. The Education Studies degree does not lead to certification. The curriculum is essentially parallel to the teacher education programs without student teaching. The BS in Education Studies fits those who are exploring the field, want to move to graduate work or a teacher licensure program, or who want education jobs but not public school teaching positions. On our list, the online program and residential both qualified for our top 10, however, they are not the same cost. Tuition for the online program is $363 per credit or $8,712 per year, which is the belongs at #3 on our 10 most affordable list. The residential program’s cost is $10,670 per year and, were we to place it on our list would be #7. When the Baptist community in Watertown, Wisconsin decided to start a college, they did so “To the Praise of His Glory,” which became Maranatha Baptist University’s motto. Since 1969, MBU has formed young men and women in the Christian tradition of service, faith, and character. 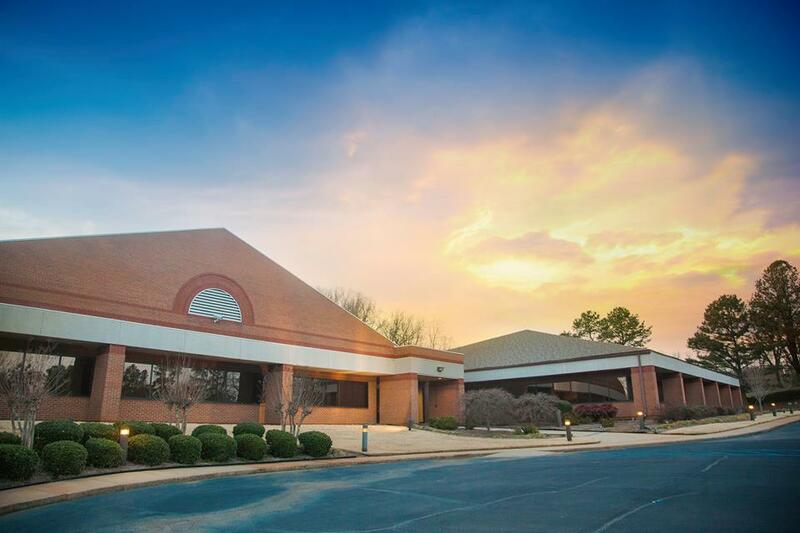 The School serves nearly 1000 students with an education in the Christian worldview; there are 30 undergraduate and eight graduate degrees. The Online Bachelor of Science in Education Studies at Maranatha is a flexible degree that allows you to teach in private schools, take an alternative pathway to licensure for public schools, or engage your passion for education in non-classroom contexts. The curriculum of the 128-hour program flows from general Biblical and liberal arts core with classes such as Christian Life, Leadership, & Evangelism and Rhetoric & Communications, to an educational base, with classes such as Educational Psychology and Biblical Perspectives in Human Relations. And finally to the Educational Cognate Area, where you choose an area like Business or Elementary, for example, to the 22 Open Electives that give you the ability to learn the knowledge and skills you are especially interested in. The degree program is designed to meet both AACS and ACSI requirements. Not only is the MBU degree flexible, but it is also affordable and of high quality. The tuition per credit is $386 and the program ranks #119 of the “Best Online Undergraduate Programs” by U.S. News and World Report. 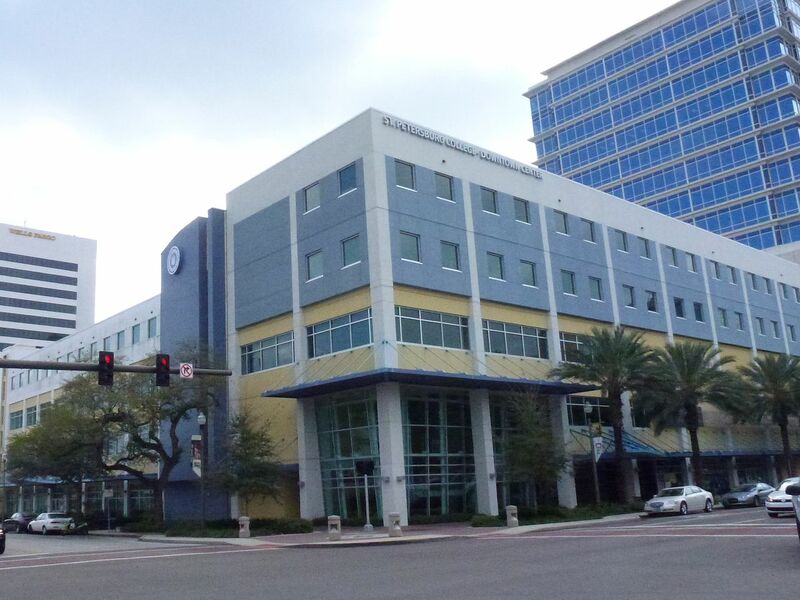 St. Petersburg College is a large, public, career-focused school in St. Petersburg, Florida. Currently, 57,000 total students stroll, study, and play on the many campuses and locations in Florida as part of the Florida College System. SPC emphasizes hands-on, career-oriented learning in over 100 degree and certificate programs. St. Petersburg offers a 100 percent online Bachelor of Science in Educational Studies and Community Leadership degree. The interdisciplinary program is structured for those who want to learn how education intersects with other fields from history and politics, to sociology and philosophy. This degree is not a certification program. Instead, the curriculum provided fundamental knowledge of education and specialization you play a role in choosing depending on what you want to do with the degree. For example, business oriented courses such as Grant Administration & Resource Development would fit those wanting to work in education related careers with companies, nonprofits, or hospitals. Or if you want to teach in private schools or Head Start, a focus on early childhood with Early and Emergent Literacy in Preschool Education is an option. Whether you work as a policy analyst, researcher, in rehabilitative services, adult education centers or hospitals or use the Education Studies degree to pursue graduate work, if there’s a will, there’s a way. Tuition per credit at SPC is $425, or $10,200 per year, a desirable option indeed. 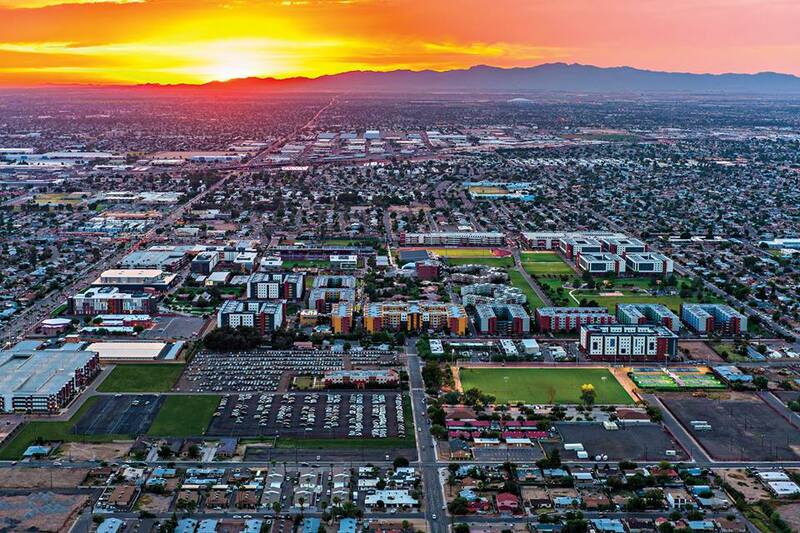 Twenty-thousand traditional students and 60,000 online students study at Grand Canyon University in Phoenix, Arizona. The School has been in a growth trend and is proud of many new buildings and programs. The education at GCU is in the spirit of the founders, entrepreneurs with an evangelical bent; GCU is a for-profit Christian research university. If you are looking for a solidly Christian school and a Bachelor’s in Education Studies at an affordable price, you can’t beat GCU. The Education Studies program is a non-certification degree that prepares you for jobs in a large variety of fields and many possible positions: nonprofit organizations, hospitals, private elementary schools, daycares, museums, early childhood education centers, lobbyist organizations, and social service agencies to name some. Educational courses provide elemental training knowledge in pedagogy, global learning, diverse classrooms, technology integration, assessment, and more. Knowing expert faculty and adjuncts teach you in a 100 percent online degree also provides flexibility. GCU offers the ES degree at the rock-bottom price of $440 per credit or $10,560 a year. Like so many of our schools in this nation, Ashford began small and with a vision to address a real need; in this case, the education of women. Founded by the Sisters of St. Francis as a women’s junior college in Iowa, Ashford is now a co-educational, for-profit university in San Diego, California serving 50,000 online students. The University is accredited by the WASC Senior College and University Commission. With five concentrations, the Bachelor of Arts in Education Studies at Ashford gives you the ability to focus on developing your passions. The curriculum begins with fundamental general courses and moves into education classes in child development, educational psychology, and more. These foundational skills provide a base to specialize. The specialization consists of choosing one of the five concentrations (Child Development, Early Childhood Education, Education and Public Policy, English Language Learner Studies, or Instructional Design) and completing the 41 required credits. Like other schools who offer the Education Studies degree, Ashford’s is not a certification program. Unlike others, AU’s ES program is not as broadly applicable in say, business or corporate settings, rather, it is focused on non-licensed school settings such as teacher assistants or aides. The $452 per credit or $10,848 per year tuition puts AU as #7. North Greenville University is a Christian university in the Baptist tradition (Southern Baptist Convention). Located in Tigerville, South Carolina with the Blue Ridge Mountains gracing the skyline, 2500 students reflect on God’s creation. The University offers over 50 undergraduate, online undergraduate, and graduate degree options. Some of the schools we ranked for the Education Studies degree focus on non-school educational contexts such as education policy analysts or working in the corporate world where education intersects with business or training. At NGU, the Elementary Education Studies Degree is more narrowly focused; The ES program emphasizes school contexts and non-licensure positions and applications. The curriculum is parallel to teacher training programs minus clinical experiences and student teaching. A unique feature is a professional and personalized web page, something useful for getting jobs and when you have one. Outcomes include the ability to design lessons for diverse learners, assess learning, understand child development, integrate technology, and differentiate instruction. Job options include Head Start programs, youth programs, Boys and Girls Clubs, private schools, service organizations, and ministry or church positions. NGU will accept up to nine transfer credits. At North Greenville, the greatest draw is the low-cost tuition of $455 per credit or $10,920 per year. 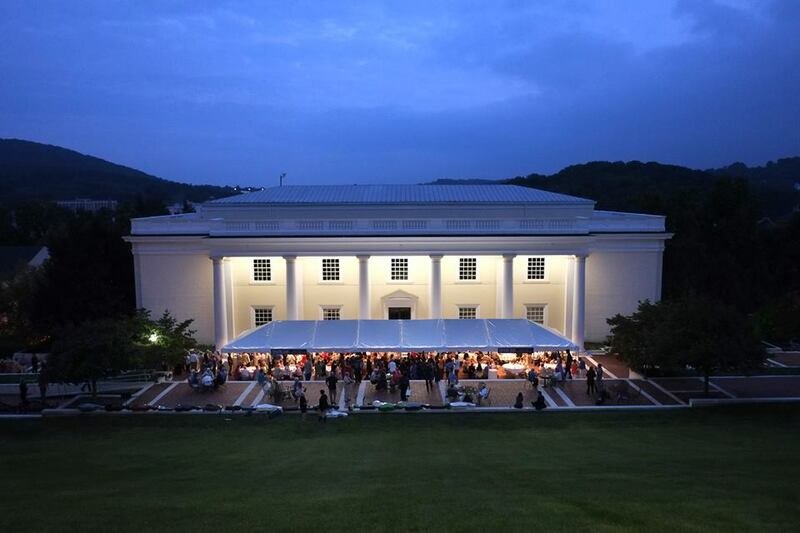 Staunton, Virginia is home to Mary Baldwin University. Originally called Augusta Female Seminary and founded in 1842, Mary Baldwin is still driven by the same focus on liberal arts and academic rigor as it was over a century ago. The University enrolls 650 undergraduate women, 530 men and women online, and 580 men and women graduate students. Academic options include over 50 majors and minors. MAry Baldwin is the only school in our Education Studies ranking that includes a licensure track. The Bachelor’s in Liberal Arts and Educational Studies program follows the spirit of MBU with a focus on scholarship and academic excellence. 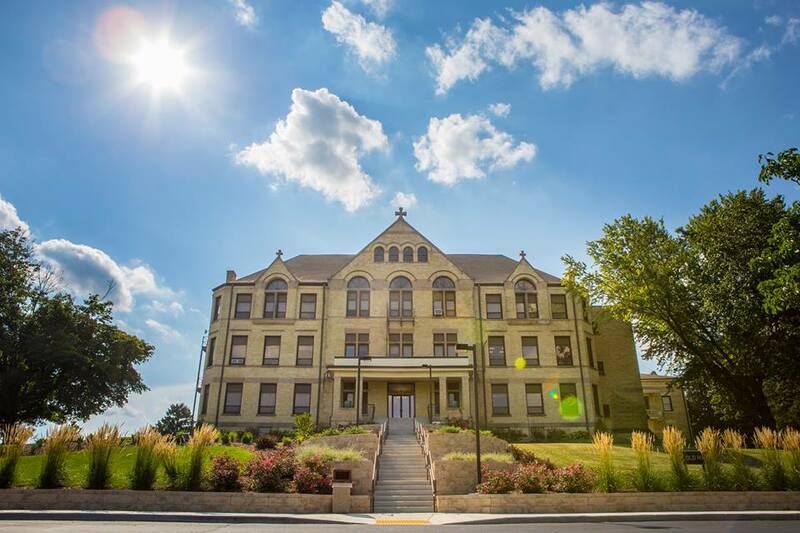 Also, like all MBU students, you will enjoy the historic buildings, beautiful campus, and small, personalized education that some many women have before. The scope and sequence of the curriculum include the MBU distinct liberal-arts core followed by educational courses and specialization in elementary and special education. Throughout your coursework, including the senior capstone project, you will be formed to apply theory to practice, lead through excellence, understand diversity in individuals and society, and communicate winsomely. The certification track follows the State of Virginia’s guidelines for highly-qualified teachers. Tuition per credit is $460 and $11,040. 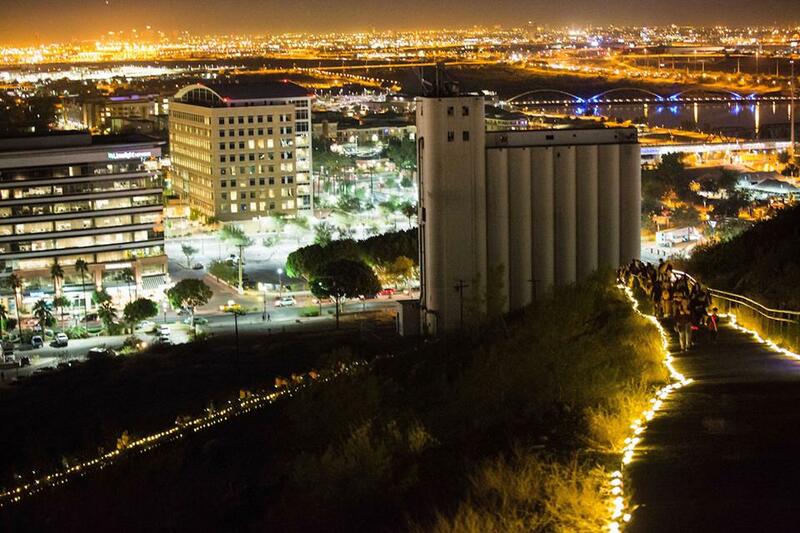 Arizona State University in Tempe, Arizona is one of the top schools in the nation. With a laser focus on research (ASU received $460 million in 2015) and academic success, the School produces impressive results. Founded in 1885 and now with five campuses and an enrollment of over 91,000, to say the impact is significant would be an understatement. ASU produces more Fulbright Scholars than any other university and offers over 300 majors. Mary Lou Fulton Teacher’s College has a reputation for effectiveness, and should you decide to earn your BA in Education, Education Studies you can be assured you’ll be ready to excel in your job on day one. A statistic to give confidence is the ASU 92.5 percent employability after graduation. The Education Studies degree at ASU is 40 classes (7.5 per week) and offered entirely online. Some course samples include Leadership and Advocacy in Educational Endeavors, Social Embeddedness of Educational Endeavors, and Community, Family, and Education. Potential carriers for graduate are private schools, policy centers, youth camps, social work, government agencies, non-profit organizations, and museums to name some. For the quality of education and established reputation of ASU, you may expect an Ivy-League price. You would be wrong. Tuition for online ASU is an affordable $540 per credit or $12,960.